What is facet arthritis? It is a disabling disease affecting the quality of people lives, yet it is relatively unknown. Its symptoms include sporadic, sometimes severe and unpredictable pain in the neck or back. It also causes a decrease in your mobility due to traveling pain anywhere from the neck to the upper leg. It is easy to think arthritis will never affect your life, much less a type of arthritis which is so unique most people have never heard of it. 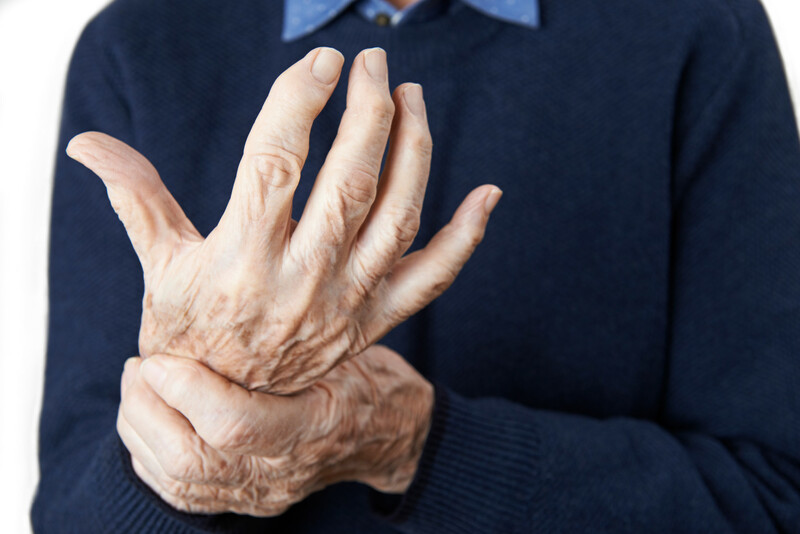 What is facet arthritis and the statistical impact on the population? Facet arthritis afflicts the geriatric populations more than any other age group. Women are twice as likely to get it than men. Many people will begin to suffer from sporadic and unpredictable pain. This pain can radiate from the neck down to the upper legs. A facet arthritis diagnosis is prevalent in obese people and the condition plays a large factor in the people who have the disease. Any accident, physical trauma or injury can trigger this type of arthritis or cause it to re-occur with more pain intensity. A couple of other factors that can be indicators include malnutrition and a lack of physical exercise and activities. Any joint can develop arthritis. However, when arthritis develops in the facet joint, this is facet arthropathy also known as facet arthritis. There is not one symptom of facet arthropathy which would immediately make you run to your doctor. At least not in the beginning. The progressive symptoms of facet arthritis are something else entirely. Unfortunately, there is no cure for facet arthritis cannot because once the facet joints are damaged they cannot heal. The first thing one must do is get testing done to diagnose facet joint arthritis. A medical imaging test to locate where the disease is within the body is very helpful in diagnosing the condition. The facet injection is also something which helps diagnose this condition. This test is sometimes called a medial branch block. The medial branch block provides anesthetic which blocks the nerves when it senses facet joint pain. It is when you tell your doctor you have begun to feel better and are not having the same symptoms, the physician makes the official diagnosis of facet arthritis. There is no cure for facet arthritis, but that doesn’t mean you need to suffer or not seek treatment. There are many treatment options that will help manage and reduce your pain. Anti-inflammatory medication helps the pain because it reduces inflammation at the affected joint. Apply a heating pad or cooling pad on the inflamed area can help manage the pain. Physical therapy is a great option to help you keep moving the inflamed facet arthritic area. Radiofrequency ablation is also known as facet thermal ablation helps nerve blocking in the affected area. Acupuncture has some success offering pain relief associated with facet joint arthritis. Find the treatment option which works best for you. Don’t quit if the first one doesn’t work right away. It takes persistence with the end result being reducing the pain. Surgery is a last resort for facet arthropathy, because of the risk to the spine. Lumbar fusion surgery is performed only if the pain is intolerable. It is best if you try every medical and non-medical treatment before going down the surgical path of treatment. But is a logical choice if the quality of your life diminishes due to constant and severe arthritic pain. We understand this type of decision is not made lightly. It takes family and physician consensus, consultations, and agreement for this final resort to be an option. There are other treatment options and some of them are unique. An important thing to remember is within the medical field treatment options grow every day. Joint corticosteroid injections shot into the affected joint reduces arthritic inflammation. Minimally invasive lumbar fusion – a surgery which fuses bones of the spine together so there is no motion between them. If the recommendation is surgery, minimally invasive surgeries are the best. This means the use of percutaneous techniques in surgeries because they have minimal impact. They are performed with small incisions so the removal of bone is less. There is also less blood loss and less recovery time need after surgery. What’s more, there are usually excellent surgical results due to the use of specialized spinal tools and instrumentation. Many people suffer from facet arthritis. 1 in 5 people suffers from various forms of arthritis. Due to the high number of arthritis sufferers, there are peer-to-peer support groups available. There are also support groups run by the Arthritis Foundation and other non-profit agencies. The support groups offer emotional support, activities aimed at helping those with any form of arthritis, and some offer financial assistance. They are there for you so please reach out when you need those who understand the disease best. We offer some of the most advanced medical and non-medical treatment options in facet arthritis. Our commitment is to easing your pain and giving you back the quality of life you deserve. So what is facet arthritis? It is a condition our practice can help you with today. We have the surgeons, the experience, and the best medical and non-medical treatment options to help you today. Don’t wait to contact us until the pain has taken joy and life from your day-to-day existence. We want to help give you a future which is carefree and open so you can experience life once again. If you can’t remember the last time you got a new mattress, it’s time to hit the furniture store. Why? Because sleeping on an old mattress is killer on your back. But a bad mattress isn’t the only thing that can put your back in a bad mood. Lots of other lifestyle factors and medical issues cause back pain. And it’s important to know those causes so you can do your best to prevent back injuries in the future. 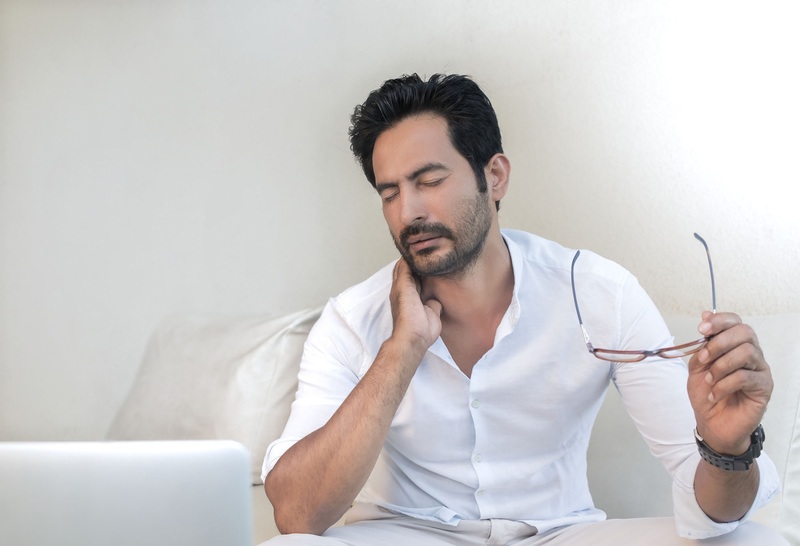 In this article, we’ll take a closer look at 7 of the most common back pain causes and what you can do to prevent them. There are certain risk factors that make you more susceptible to back problems. People who are overweight are more at risk. And if you’re not moving around much, you’re more likely to injure your back. If you work in a job that requires heavy lifting or long periods of standing on your feet, you’re more likely to have spine pain. And as you age, you might develop back pain because of wear and tear on your muscles and spine. Knowing your risk factors can help you prevent back injuries. But no matter how much you work to prevent them, there’s still a chance you’ll experience problems at some point during your life. 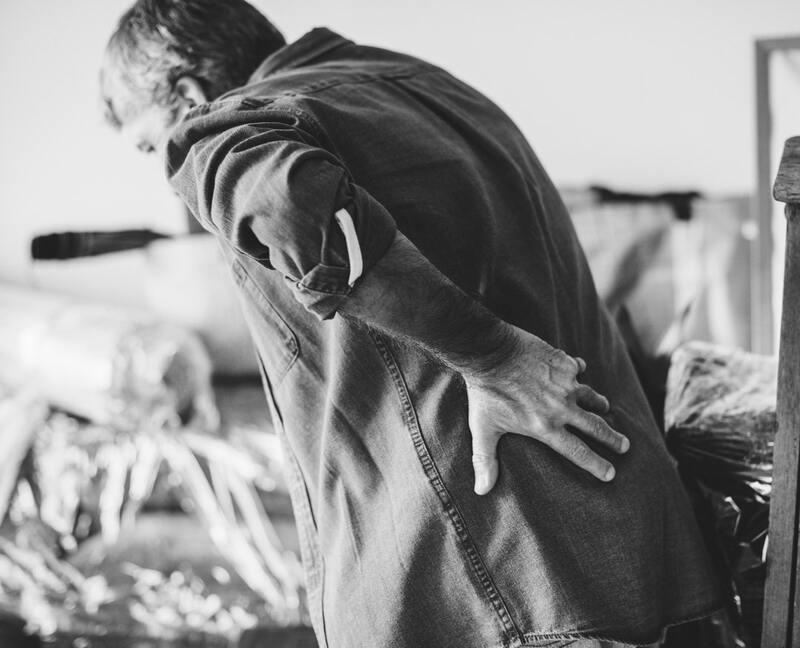 Now let’s look at the 7 most common causes of back injuries. The way you hold up your body affects back health. Working long hours at a desk without taking a break can cause you back pain. And if you do this over a lifetime, it can compound into more serious issues like herniated discs and arthritis. Also, bending your neck forward too much can make your back to hurt. This is a problem called text neck. And it’s a serious issue affecting many smartphone users today. To prevent this, pay special attention to your posture. 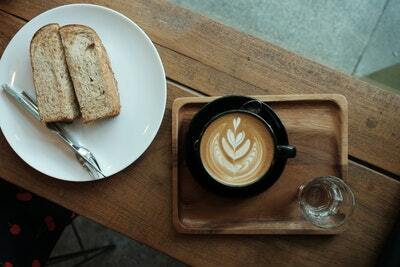 Take breaks from sitting and walk around. And put your smartphone away before your neck gets tired. Sometimes, your back hurts because of a good, old-fashioned muscle injury. Muscle pulls and strains come about most often because of overuse. It’s more likely to happen when you do exercises that you aren’t used to. Like when you haven’t played basketball in 10 years and you decide to join a game at the gym. The bending, reaching, and twisting can cause you to injure yourself. But even seasoned athletes can overdo it and strain the muscles in their backs. Be aware of how your back feels while you’re exercising. Stop at the first sign of back pain to prevent further injury. We already mentioned this briefly, but let’s dive into your bedroom routine. You should replace your mattress at least every 10 years. But this isn’t a hard and fast rule. Every person sleeps differently on their mattress. And every mattress wears differently. If you’re already having back problems, consider getting a new mattress sooner rather than later. And consider upgrading your pillows too. Pillows bear the responsibility of holding up your head and keeping your neck in alignment. Old, flat pillows are just as likely to cause back problems as your mattress. The most common form of arthritis is osteoarthritis. And lumbar arthritis happens when you develop osteoarthritis in your back. Over time, the cartilage in the joints wears down. Without that cartilage, you lose range of motion, making the movement more painful. And it puts more stress on your nerves. Prevent arthritis by maintaining a healthy weight and exercising. Also, eat a diet rich in foods that fight back pain. Osteoporosis develops when our bones lose minerals and weaken over time. The pain isn’t caused by the disease itself. It’s caused by tiny fractures in the bones of the spine that happen because the bones are so weak. These fractures occur suddenly. You’ll notice a new pain in your spine because of a certain movement, even from a cough or sneeze. Unfortunately, many people (women especially) are prone to developing osteoporosis. But preventative measures like eating foods rich in calcium and vitamin D are helpful. And weight-bearing exercises strengthen bones and prevent or prolong osteoporosis development. Each vertebra is separated from its neighbors by spongy discs. These discs are little fluid-filled sacs that provide a cushion for the bones around them. 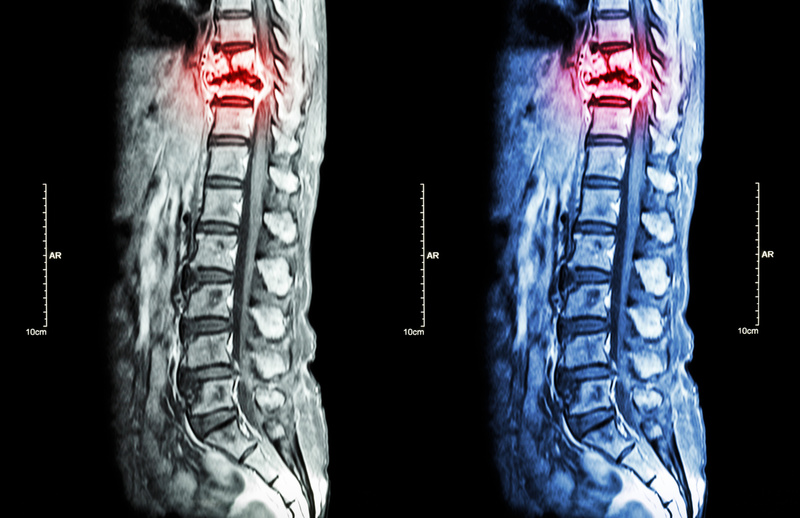 As you age, or if you suffer a spinal injury, these discs can get injured too. A bulging disc happens when the disc slips out of place and sticks out further on one side of the spine. This puts pressure on the nerves around the disc. A ruptured disc occurs when aging or trauma causes the tear, releasing the fluid inside. This means the disc won’t provide as much cushion to the bones as it should. And that also means more pressure on the nerves in the area. Prevent disc problems by regularly stretching your back. Also, using proper lifting techniques helps. And, of course, regular exercise keeps the back strong enough to shield the discs from injury. Your sciatic nerve is the longest nerve in your body. It runs from the lower back down through your hips and thighs, all the way to your feet. Sciatica is when that nerve becomes pinched or inflamed. This is usually caused by a bulging disc as we mentioned before. But it can also come from bone spurs or hip and back injuries. Sciatica pain starts in the lower back and can spread down into the legs and feet. It may be sharp or dull, depending on how much pressure is on the nerve. Prevent sciatica by doing the same things you’d do to prevent a bulging or ruptured disc, as these are the most common causes of sciatica. Many people experience back pain at some point in their lives. These back pain causes are some of the most common. You can prevent these issues by maintaining a healthy weight, keeping good posture, and exercising. But remember, it’s not normal to have back pain. If you do suffer from back problems, get it looked at asap. It might be a sign of something worse. At Executive Spine Surgery, we take a multidisciplinary approach to give you the best possible treatment for back pain. Visit our website to book your appointment online to see Dr. Spivak. Don’t live with back pain anymore. Get it treated now! Do you have lower back pain like there’s no tomorrow? If the answer is yes, you might have scoliosis. That’s right – adults have scoliosis too. And 80% of the time, doctors don’t actually know what causes scoliosis. 3 out of the 4 types usually make themselves known between infancy and young adult age. Neuromuscular scoliosis is caused by neuromuscular disorders. And Idiopathic scoliosis’ cause is unknown. Congenital scoliosis develops inside the womb although often times it isn’t diagnosed until children are older. Their vertebrae become more and more curved over time due to tiny bones not developing properly to begin with. But you’re a functioning adult! Could scoliosis have been hiding in your vertebrae all this time? Yes. Or, you might have degenerative scoliosis, which, unfortunately, is a result of aging as your bones and your spine wear out over time. Don’t fret – there are solutions and treatment that may be able to help. But first, find how to tell if you have scoliosis symptoms. Do you recognize any of these signs? Pinpoint any symptoms you have and perform a couple of easy at-home tests to determine if you might have scoliosis pain. Do you have worsening pain in your lower back that is beginning to interfere with your activities? Or is it chronic? Has it already taken over your life to the point of preventing you from performing simple tasks in your everyday life? Do you experience numbness any numbness in your legs? Do you experience cramping or shooting pain in your legs or other parts if your body? Those muscles could be straining to overcompensate for the bones and muscles that are causing you pain in the first place. Are you unusually tired or exhausted? Are you unable to perform physical activities that you could do before? Do you see a difference when you look in the mirror? Are you clothes starting to hang onto one side or do your shirts tend to fall off one shoulder? What about your pants? Does one leg have a shorter break in the material? Do you find yourself limping around, even slightly? Grab a friend and perform the “Adam’s Bend Test” in order to determine if your potential scoliosis is functional or structural. Ask your friend to also take a look at your shoulders, hips, and the way your clothes fall to determine if they notice any interruption in your body’s symmetry. If your scoliosis has reached a certain curvature, it may be affecting your lung function, especially during increased physical activity. This can also cause chest pain as your lungs are not able to perform at their fullest potential. Eventually, this could lead to serious breathing problems, and if not treated, even heart failure. Stand sideways in a mirror. Get someone to look and see if your ears seem to be ahead of your shoulders? If you’re alone at the moment, take a photo on a timer. What about your eyes? If you stand in front of a mirror, are the center of your eyes in line with the center of your hips? If they’re tilted at all in any direction, this could be a sign of scoliosis. Maybe you do, but that doesn’t tell you everything. Even if any of these scoliosis symptoms ring true for you, yours could still be minor scoliosis. The sooner you consult with a doctor, the better chance you have of treating your condition. Most people have a natural slight curve in their spine. But side to side curves that twist the spine are what define scoliosis. It’s when those curves keep growing deeper that major issues arise. Well, if you have any of these symptoms, talk to one of our doctors and find out if you’re a candidate for treatment. And take a breather. Often times, scoliosis can be easily treated with lifestyle changes. For example, exercise or a back brace can help the spine realign itself. Hang from any bar as for as long as you can, and do it again. 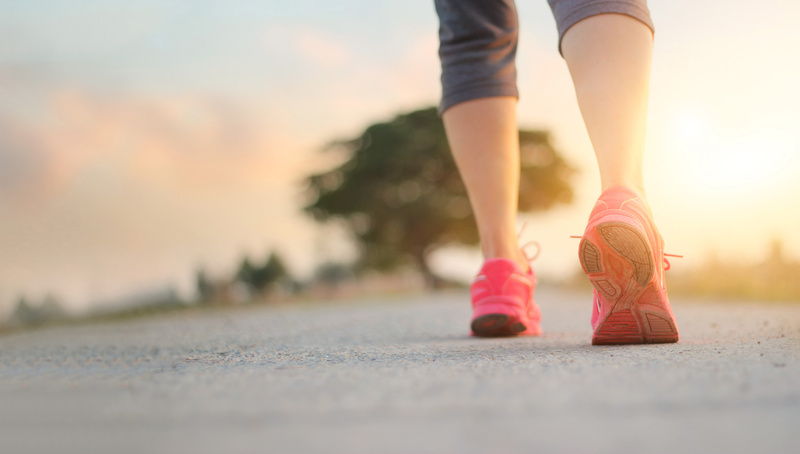 Exercise is not necessarily a cure on its own so make sure you check with your doctor first. Many patients do need surgery to correct their spines. And that’s why minimally invasive surgery is both the safest and most effective option. And you’ve got nothing to lose! Get a free MRI review to see if you are a candidate for treatment. You’ll be one step closer to getting rid of your scoliosis pain. They’ll help fight inflammation and help you on your journey to conquer your scoliosis. When you meet with the doctor, he might begin with a test like the “Adam’s Bend Test” in order to asses your spine alignment and to determine if x-rays are necessary. X-Rays can confirm scoliosis and also detect the gravity of the condition. MRI’s may also be requested for further information and confirmation. A doctor will want to know medical history, any previous diagnoses, and any and all symptoms you’ve been experiencing. Be prepared with all of your questions and answers. In assessing your pain and symptoms, make sure you take your time and stay objective. And for tests you can’t perform yourself, ask a friend or a relative to help determine how to tell if you have scoliosis. Start eating healthy and do exercises and stretches that will begin to reverse your scoliosis. Find a doctor you can trust who is certified and uses minimally invasive procedures with operational methods as a last resort. If you’re experiencing back pain, you’re not alone. Roughly 80% of the population will experience back pain at some point in their lives. Whether it is a pinched nerve or something more serious, it can be frustrating, interruptive, and very painful. You may know that improving your posture, getting physical therapy, or back adjustments can help, but did you know that the foods you eat can help fight back pain? Scientists have discovered that certain foods have anti-inflammatory properties. You may have heard of popular diets like the low inflammation diet. The sooner we realize that food is medicine, the sooner we can use it to heal our ailments. In this article, we’re uncovering the best foods you can start incorporating into your meals to help reduce your back ache and get back to your life. Put down the pain pills and pick up the saute pan, we’re getting started. Everyone has to eat, so incorporate these foods into your diet and watch your pain dissipate. Channel these vitamins and nutrients from your diet and heal your back. People who eat a Mederterean diet tend to have a lower chance of developing inflammation-related diseases and symptoms such as joint pain, depression, and or diabetes. This diet is heavy in one thing: healthy fats like olive oil. Extra virgin olive oil has similar properties to ibuprofen so instead of reaching for a bottle of Advil, try reaching for your olive oil. Olive oil is one of the healthiest oils you can cook with — hot or cold. It’s perfect on everything from salads, dressings for meats and fish, for frying an sauteeing, or even as a dip for crusty bread. Ginger is possibly the most powerful superfood there is. You may have heard that it’s is good for settling stomachs or boosting your metabolism but did you know that it has powerful anti-inflammatories? The gingerols in ginger drastically reduce pain found in arthritis sufferers. Try adding it to your smoothies, meat and fish sauces, or even as a supplement. For centuries, cultures all of the world consume turmeric (also known as curcumin) in their foods. It’s what gives curry it’s yellow-orange tinge. It’s wildly popular as a spice but rising in popularity as a supplement since it’s proven to reduce chronic osteoarthritis and rheumatoid arthritis pain. Start consuming foods like ginger and turmeric soup and delicious curries or pop a supplement and watch your body transform. One of the best nutrients you can consume to reduce inflammation are omega-3 fatty acids. These are the healthy fats that make up a well-rounded, healthy diet. Omega-3s are easily found in fatty fish like salmon, tuna, mackerel, sardines, and anchovies. Consuming these fats have tons of benefits, from boosting your mood to reducing inflammation. Salmon also provides calcitonin which slows down bone loss and prevents the pain of osteoporosis. Now that you know both ginger and fatty fish reduce inflammation, we think it’s the perfect excuse to make sushi dates a weekly thing. Another incredible superfood to add to your diet is the sweet potato. It’s packed with all kinds of minerals and vitamins like Vitamin C, potassium, calcium, and antioxidants, which give it anti-cancer and antidiabetic properties. This friendly starch not only tastes good but reduces inflammation that can lead to unfriendly back pain. Whether you eat it mashed, roasted, or baked, be sure to add this one to your dinner menu. Consider whipping up a walnut pesto to top your pasta or adding a handful of seeds to your next smoothie. Most mornings have one thing in common: they’re fueled by caffeine. Caffeine can actually aid in fighting your back pain. But too much can be detrimental. No matter what kind of caffeine you consume, be sure you talk with your doctor that its a safe level. Coffee and green tea contain polyphenols which not only reduce pain but increase your quality of life. We’re thankful there’s a Starbucks on every corner. Not a coffee drinker? Grab a green tea. It’s perfect hot or iced. It’s known for its abundance of antioxidants and appetite-curbing abilities. Green tea will not only give you a burst of energy but will calm you, as well. Carrots have two incredible things going for them: they’re high in beta-carotene and packed with vitamins. Both of these things fight inflammation and lower your risk of back aches. Pair this orange vegetable with grilled salmon and a turmeric soup and you’ve got yourself a perfect, inflammatory-fighting meal. If you’re serious about fighting against back pain, consume your resveratrol with turmeric to enhance the anti-inflammatory benefits. Try eating a handful of grapes with your turmeric, kale smoothie and feel better fast. Experiencing Back Pain? Let Us Help. Now that you know what foods help ease back pain, you can start cooking and get back to your regular life. Usually, back pain is a common symptom and can go away on it’s on, but sometimes we need more help than just adding anti-inflammatory foods to our diet. Back pain can often be an indication that there is a more serious, underlying problem at hand. 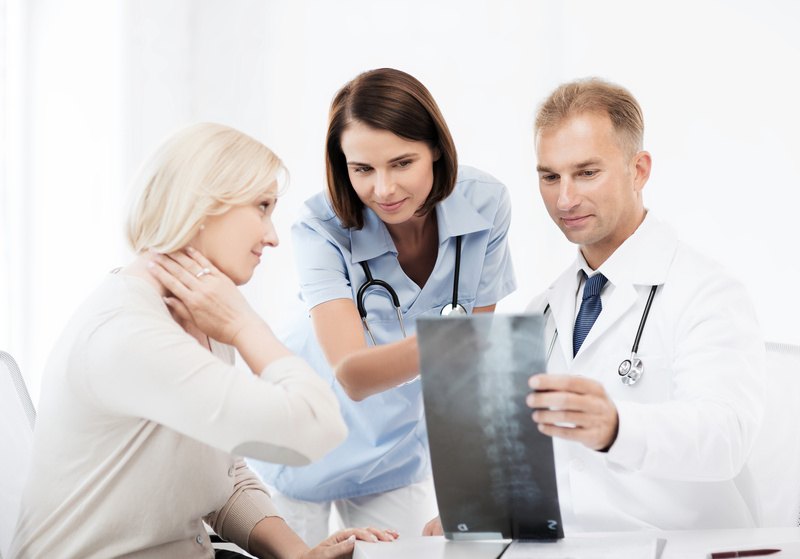 At Executive Spine Surgery, we take a multidisciplinary approach to spinal disorders. Check out our website to learn more about possible conditions, treatments, and tips on how to fight back pain like these spine strengthing exercises you can do at home. Every year, spinal surgeons perform over one million surgeries on individuals all across the nation. Have you been told that you need spinal surgery? Are you feeling a bit anxious about the procedure? It’s normal to feel worried before undergoing any type of surgery, especially spinal surgery. One way to ameliorate this anxiety, though, is to make sure you’re working with the most qualified surgeon possible. Not sure how to find such a surgeon? Start by conducting some interviews and asking the right questions. If you’re currently trying to find the right spinal surgeon, be sure to ask each candidate these ten questions during the interview process. This is one of the first questions you ought to ask when interviewing a spinal surgeon. Your surgeon should be certified through the American Board of Medical Specialties. They should also have completed between two and three years of specialty training. These qualifications are not the only thing that matters, of course. They’re a great starting point, though. 2. How Much of Your Practice is Dedicated to Spinal Surgery? You might assume that a spinal surgeon works almost exclusively on spines. That’s not always the case, though. Ideally, your spinal surgeon should dedicate at least 50 percent of their practice to spinal surgery and procedures. The more time they spend working on the spine, though, the better. They’ll most likely be familiar with the latest techniques and technology and will be better prepared to perform your surgery. 3. Can You Provide Me with Testimonials? Any good spinal surgeon will be able to share lots of patient testimonials with you. Don’t stop with the testimonials available on their website, though. Do some research on third-party sites to see what people are saying about this particular surgeon. Have the majority of patients had good experiences? What did they like and dislike about working with this surgeon? 4. How Many Patients Like Me Have You Operated on Recently? How familiar is your potential surgeon with your specific condition? How many other patients have they operated on who are of the same age and suffer from the same condition as you? Remember, there are a lot of different spinal surgeries and procedures. 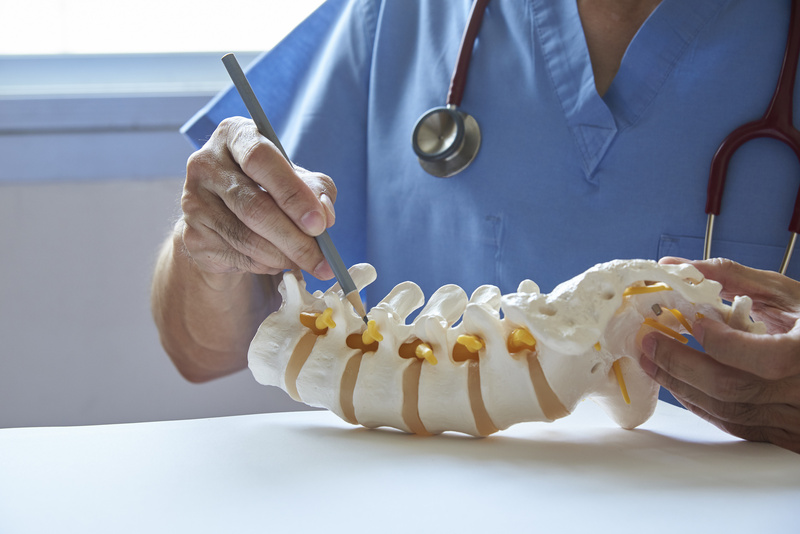 Not all spinal surgeons will be equally experienced in the type of treatment you need. 5. What Type of Surgery do You Recommend? When you share your specific medical information and diagnosis with the surgeon, what kind of surgery do they recommend? Can they provide you with written information or other resources to teach you about the procedure? What kind of instrumentation (plates, screws, etc.) will they use? Is a bone graft necessary? Learn as much about this surgery as you can before you decide that it’s the right one for you. 6. What are the Benefits of This Surgery? In addition to finding out what kind of surgery they want to perform, it’s also important to find out why they want to perform it. What benefits will come from it? Will you experience significant improvements to your mobility and a dramatic reduction in your pain? What will your quality of life be like when the surgery is over? 7. Is Surgery My Only Option? Some spinal surgeons recommend surgery to every single patient they see, even those who could benefit from other treatments. There are many minimally invasive and non-invasive procedures that could be just as effective as actual surgery. Ask your surgeon if they recommend alternative treatments first, such as pain mapping, spinal injections, or high-frequency stimulation. 8. What Risks are Associated with My Surgery? No surgery is without risks. Your potential surgeon should be honest about the risks associated with your particular surgery. If they try to brush these off or say there are no risks involved, they’re probably not the right surgeon for you. 9. Where Will You Perform My Surgery? Where will your surgery take place? In a hospital, or in an outpatient surgical center? Most spinal surgeries are performed in outpatient centers. It’s still a good idea to find out the location of your surgery, though. If your surgery takes place in an outpatient center, you won’t need to worry about making arrangements for an overnight hospital stay. 10. What Should I Expect After the Surgery? Finally, be sure to ask the surgeon what you should expect after the surgery is complete. What will your pain level be? How long will you need to stay home from work? How much physical therapy will you need? Get as much information about the recovery process as you can. That way, you’ll be able to make arrangements and be prepared for when the surgery is finished. Your spinal surgeon should be open-minded, empathetic, and willing to answer all of your questions. Don’t work with someone who rushes you, pressures you, or tries to discourage second opinions or taking time to do more research. As you can see, there are quite a few questions you need to ask when interviewing a spinal surgeon. It’s definitely worth it to be thorough during your search, though. Are you looking for a spinal surgeon in the Hackettstown or Newton areas? Do you want to work with someone who meets all the criteria listed above? If so, we can help at Executive Spine Surgery. We offer a variety of minimally invasive spinal procedures designed to treat a wide range of conditions, from ankylosing spondylitis to scoliosis.